Trevor is an Osteopath who is also a very experienced Sports and Remedial Massage Therapist. He is a member of the Institute for Sports and Remedial Massage and the Sports Massage Association. He specialises in deep tissue massage, soft tissue and myofascial release. Within his work, he is a strong advocate of a multi-faceted approach to physical health encompassing activity, fitness, health and rehabilitation and enjoys bringing all aspects of his experience to his clients. 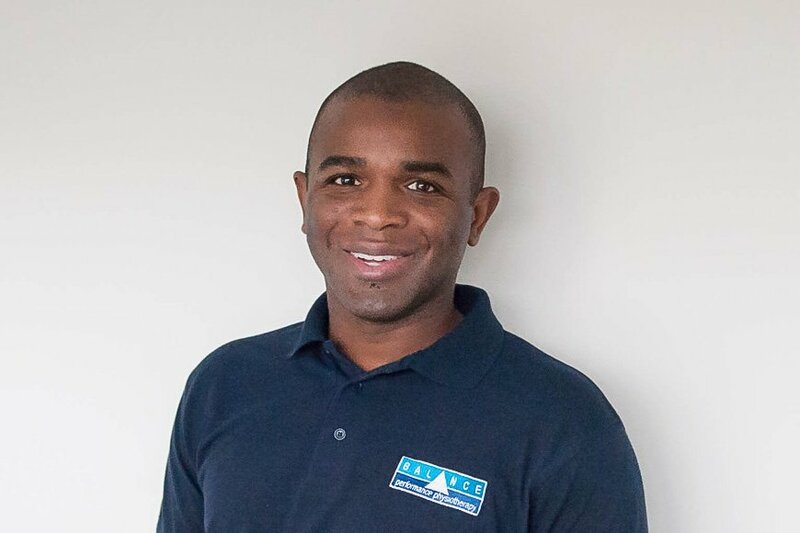 Away from Clapham Trevor has worked with numerous sports and their National Governing Bodies including work at The Championships (Wimbledon Tennis) and the ATP World Tour Finals. Trevor also has a range of sports coaching and training awards. He frequently works with actors and performers on set during filming. Whilst playing sport, he managed to tear a ligament in his knee which required six months of intensive rehabilitation. During his recovery he became more aware and interested in developing his career in the field of rehabilitation, human movement and physical development which started him on his journey towards becoming an Osteopath. He continues to take select learning opportunities and training in other osteopathic techniques, yoga, bodywork, strength and conditioning, flexibility, movement and rehabilitation. He enjoys many different forms of physical activity which range from playing football, Yoga, Pilates, kettlebells and bodyweight conditioning.